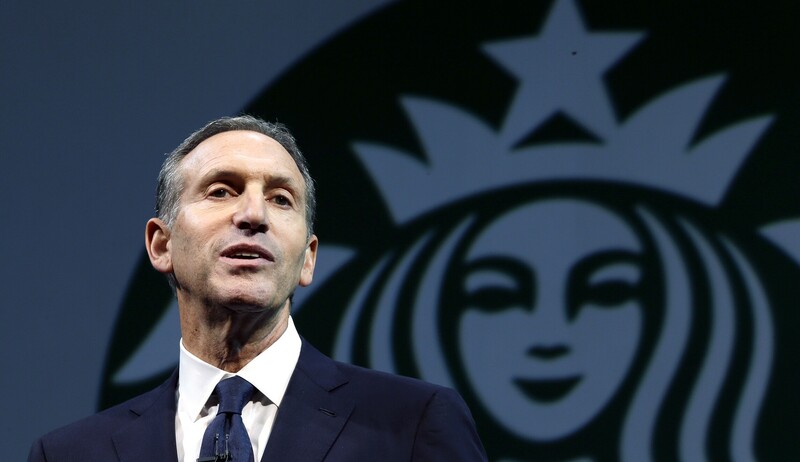 So far, the Starbucks CEO Howard Schultz with his January 2019 announcement that he plans to run as a 3rd party centrist presidential candidate in 2020, has accomplished what no one else could. He’s succeeded in uniting the Democratic Party factions to act in concert against him. It’s my opinion that the Democratic Party’s best counter-punch would be to push for a Democratic ballot with both a progressive and a moderate candidate on it. The big negative that I’ve observed about Mr. Schultz, is that he acts like a typical politician. Recently, I’ve come across some news reports , detailing how there are wealthy Banker/ Wall Street financiers who would like to be able to vote for an alternative presidential candidate besides the current republican President Donald Trump. What they can’t say out loud, is that they want a leader in the White House who would work to maintain their current tax structure based on the 2017 GOP tax cuts bill and who would avoid the imposition of additional regulations. But they’d prefer someone without the toxicity that President Trump brings to the table. This alternative choice cannot run as a republican because President Trump has this lane cut off. He can’t run as a democrat because he can’t be perceived as being on the same page with some of the presidential contenders who are talking about raising taxes on the very wealthy, as that would be counter to what these Wall Street types want. 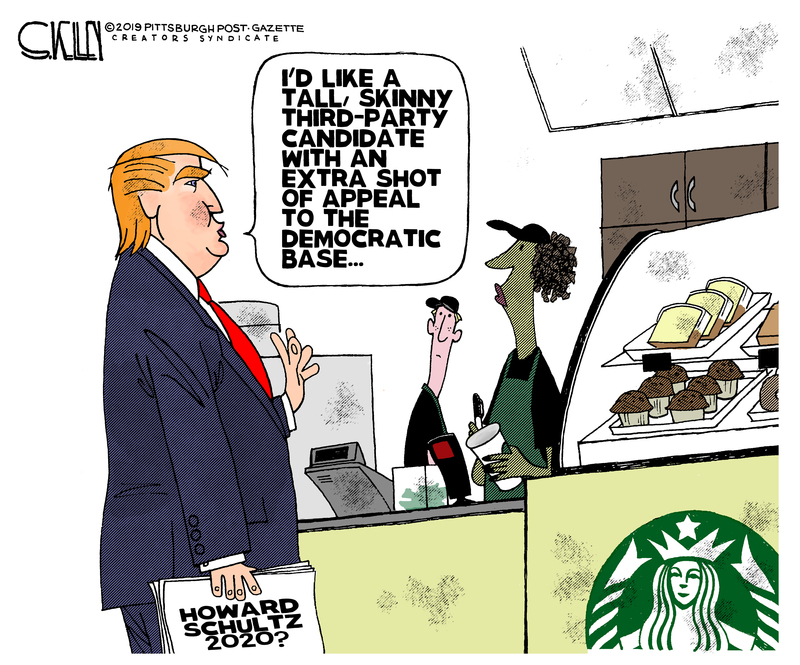 Their answer comes in the form of Starbuck’s ex-CEO Howard Schultz who could campaign as an Independent/ 3rd party centrist who would fight to maintain their current tax rates and the current state of government deregulation. I’ve come to believe that this plan was being formed before he retired from Starbucks in July, 2018, and maybe as early as mid 2017. His stepping down as CEO was announced by business new reports, around February 2017. So, from around mid 2017-2018, Howard Schultz started on his path towards the US presidency, torpedoes be damned, full speed ahead by writing his memoir From the Ground Up . Then in January, 2019, he managed to earn tons of free advertising as he figured out how to be a guest on all the TV interview shows, touting his book and his plans to be a 3rd party presidential candidate. 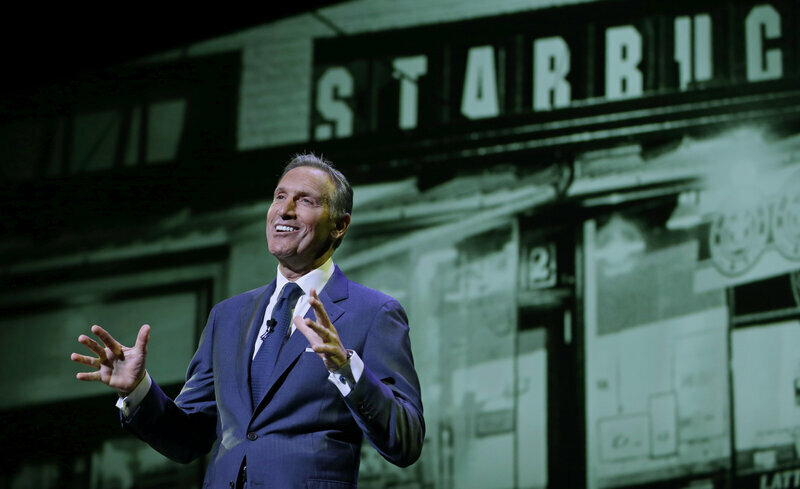 I can’t help but wonder if Mr. Schultz has considered the potential fallout to his former company since the Starbucks brand is so closely associated with his name. Does he still have Starbucks’s stocks? The backlash to his announcement about his intent to become a 3rd party presidential candidate, has earned lots of negative press as his chances of winning as per US history is virtually nil, but he could garner enough votes to give President Trump a real chance at a second term. On February 1, 2019, Michael Moore called for for Starbucks boycott until Howard Schultz says he’s not running for president.